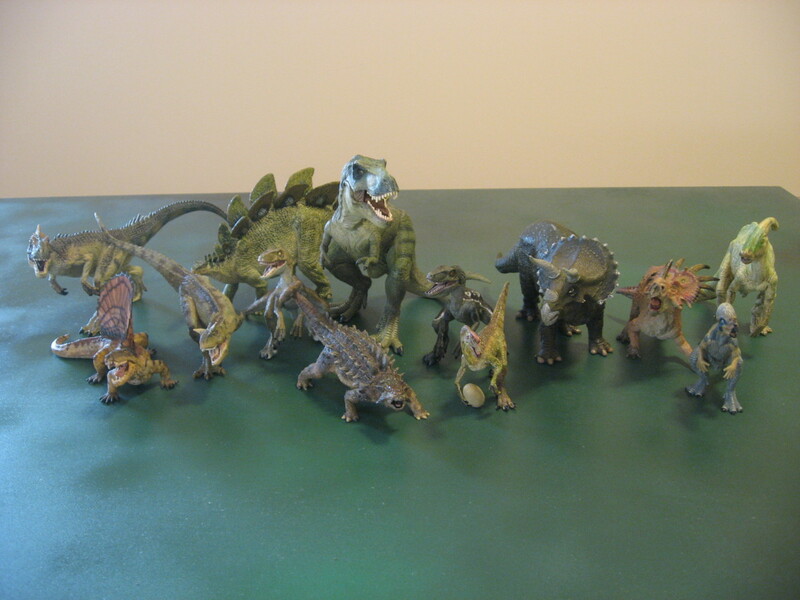 I decided to take an updated picture of my full dinosaur collection, since the last gallery was from 2011. As you can see I’ve had a few new additions since then. I replaced one of the old Raptors with the new re-paint. 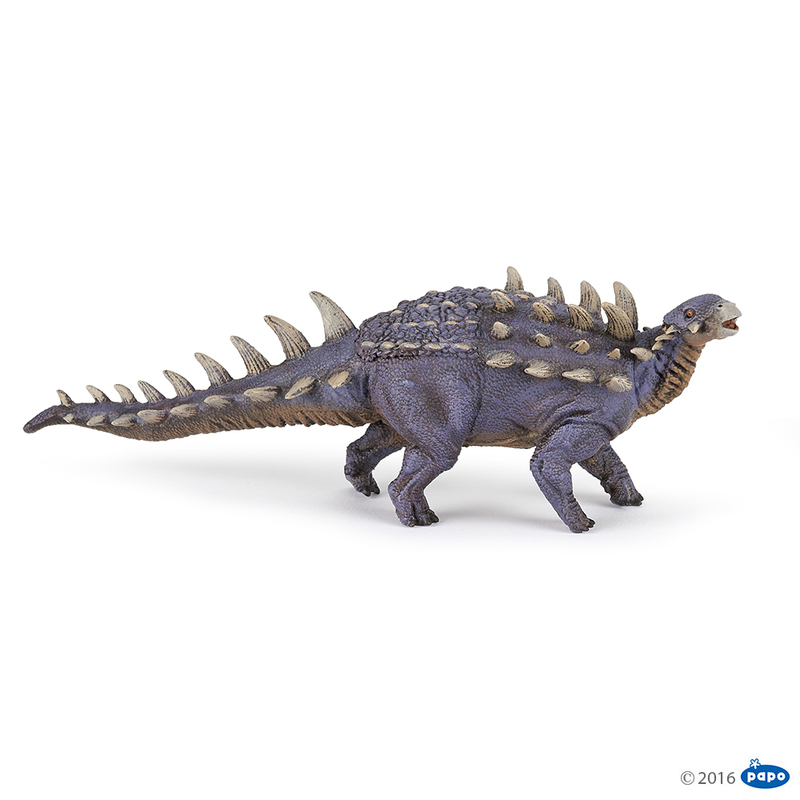 I got the Ankylosaurs (hooray, my favorite childhood dinosaur). 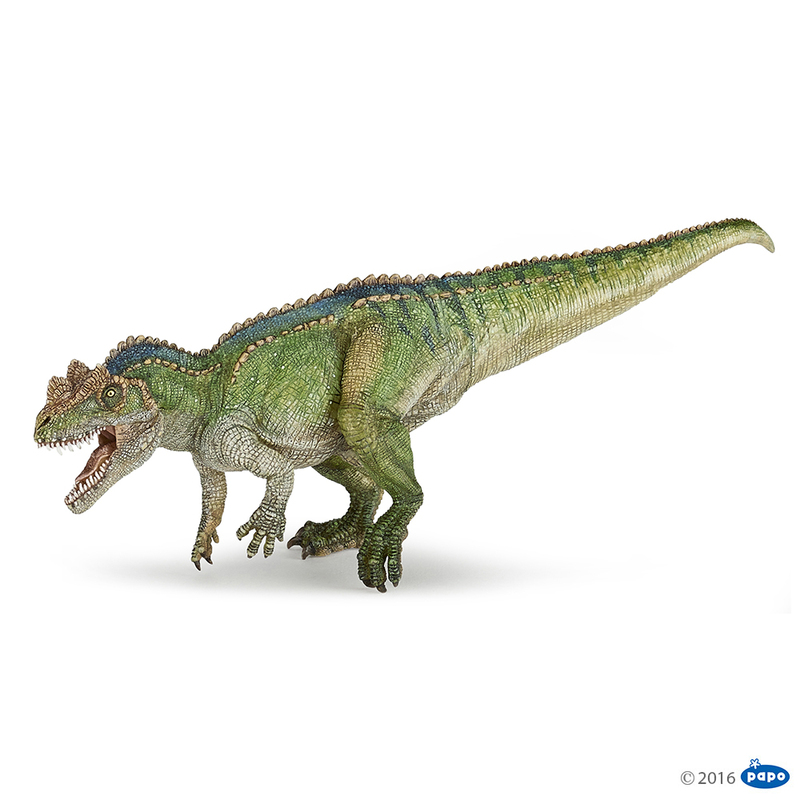 I also bought the Carnotaurus and Dimetrodon (“Fin”). And I don’t know what it is, but my camera sure looks more washed out than it used to! Might be time to replace the venerable Canon Powershot A540. I imagine I’ve taken at least 20,000 pictures with it throughout the years. 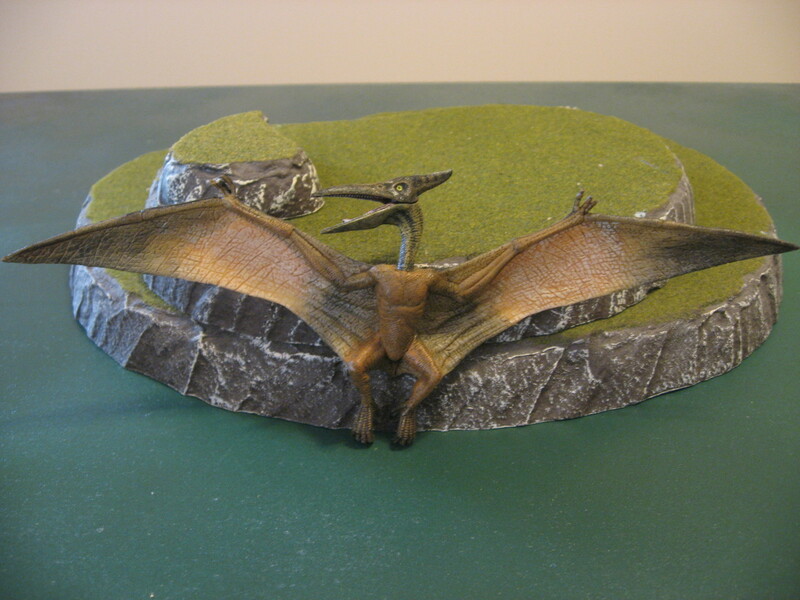 Finally got around to taking a few pictures of my new Pterodactyl (“Flapper”). I kept forgetting about him since he’s separate from the dinosaur box I keep the rest in. Great toy though, very detailed, and it would look perfect hanging from the roof on some fishing wire. I think eventually I’ll use him as an objective, such as escaping to a Flapper station while being chased or something. 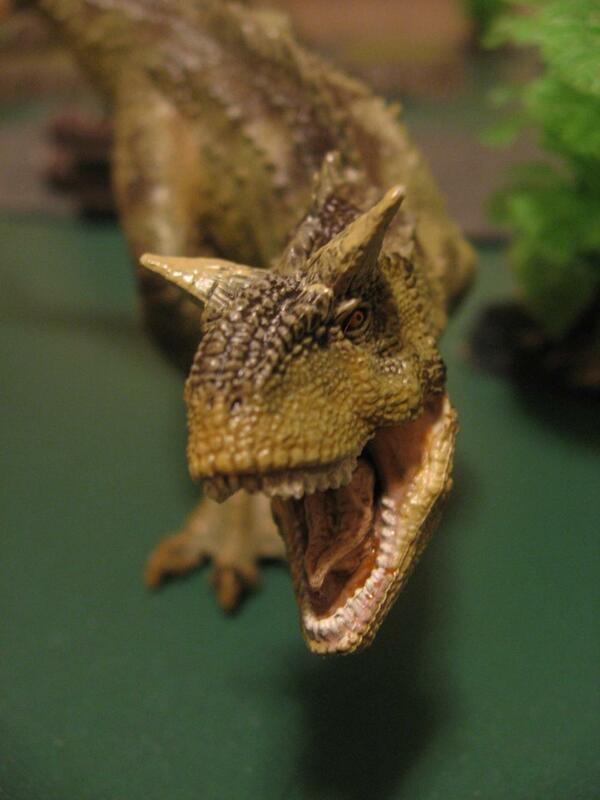 I briefly covered Papo’s 2013 new releases, which included the Dimetrodon and Carnotaurus. 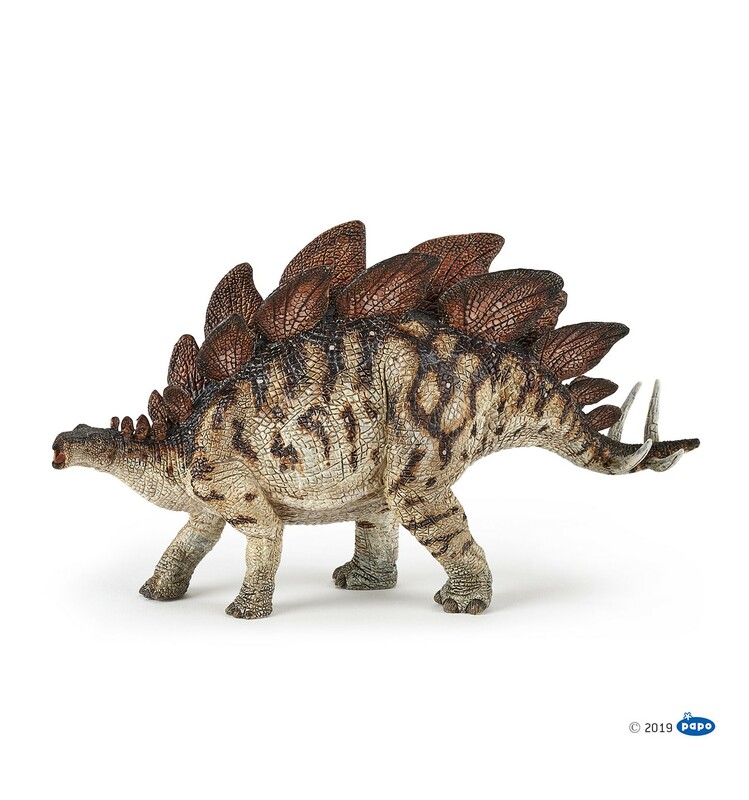 On paper I wasn’t super excited about either (not like the Ankylosaurus at least), until I actually bought the toys and saw how awesome they were. 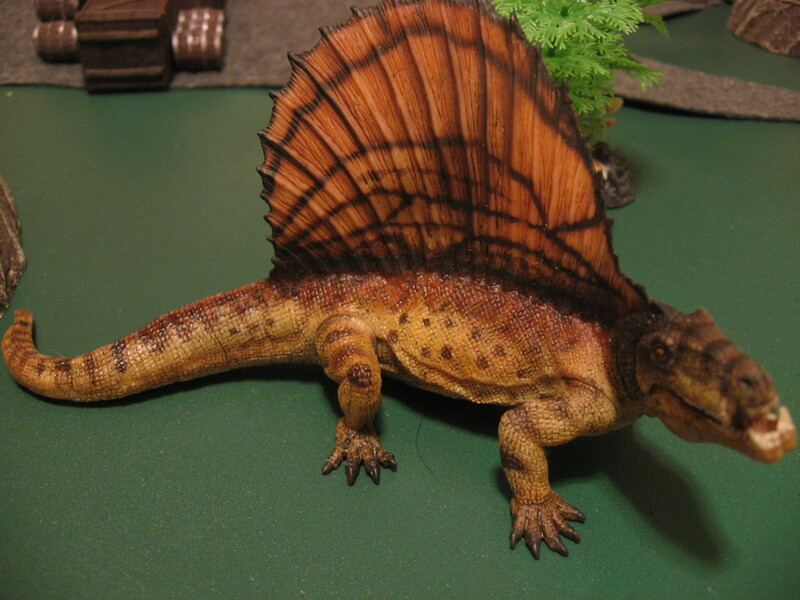 The Dimetrodon might be the most detailed Papo dinosaur yet, between the extremely well painted “fin” on the back right down the veins down it’s side. Honestly the thing looks like a living lizard. 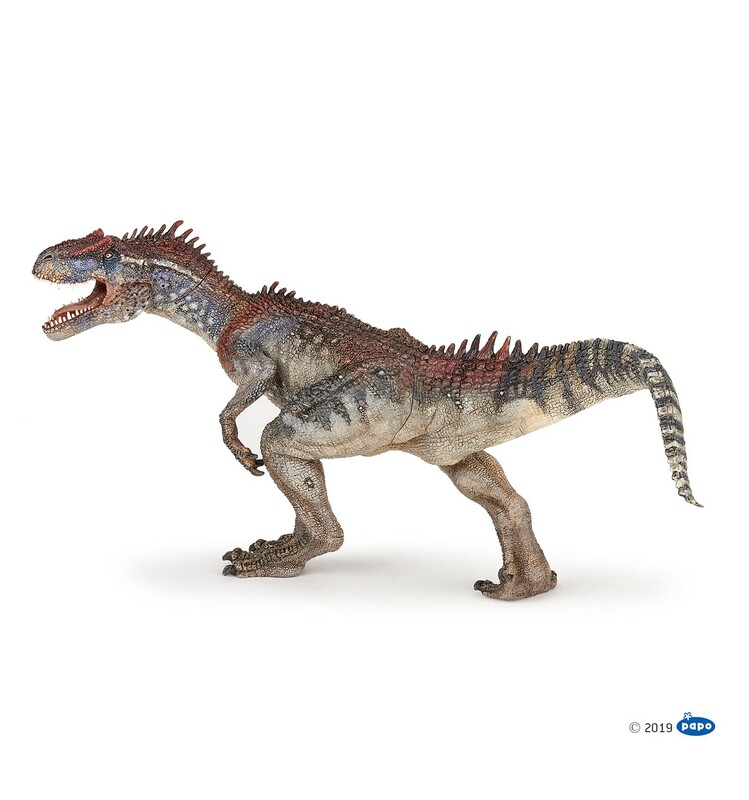 The Carnotaurus is smaller than I would have expected, but the pose is very dynamic even if a little hard to balance sometimes) and the perfect height to be teeth-to-face with a 28mm mini. Detail is great as always, even if the color scheme is a little drab. 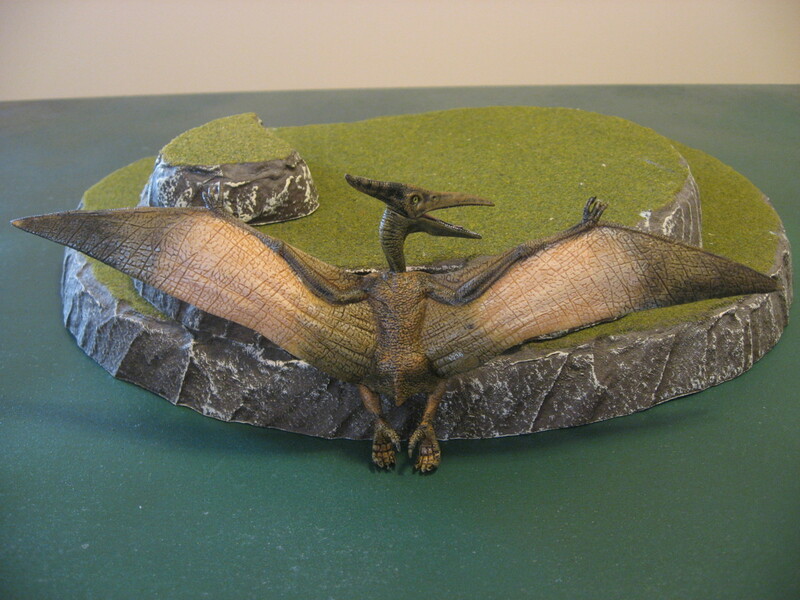 Just gotta remember to take a picture of the Pterodactyl as well, since it sits by my window sill in the games room I often forget about it by the time I have my camera ready. 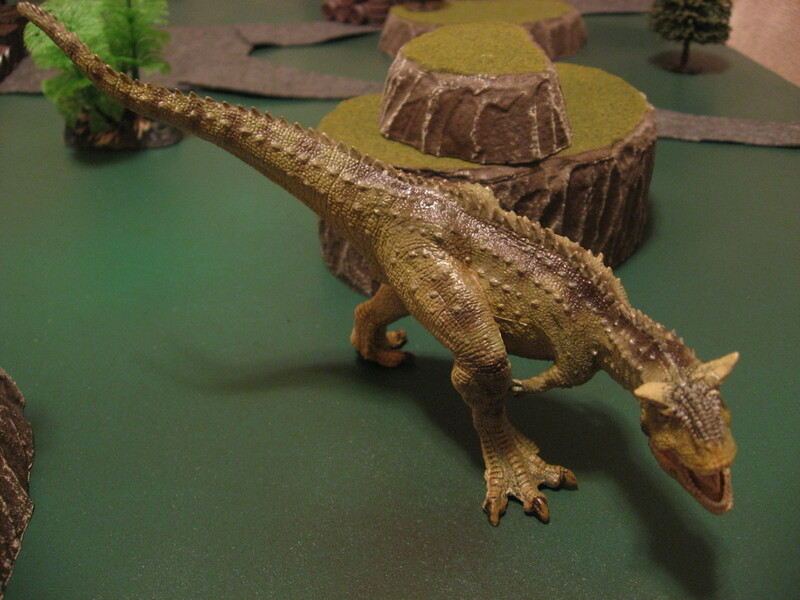 You can see more of these two new dinosaurs with some really great pictures in the Fight for the Flaming Gorge battle report. 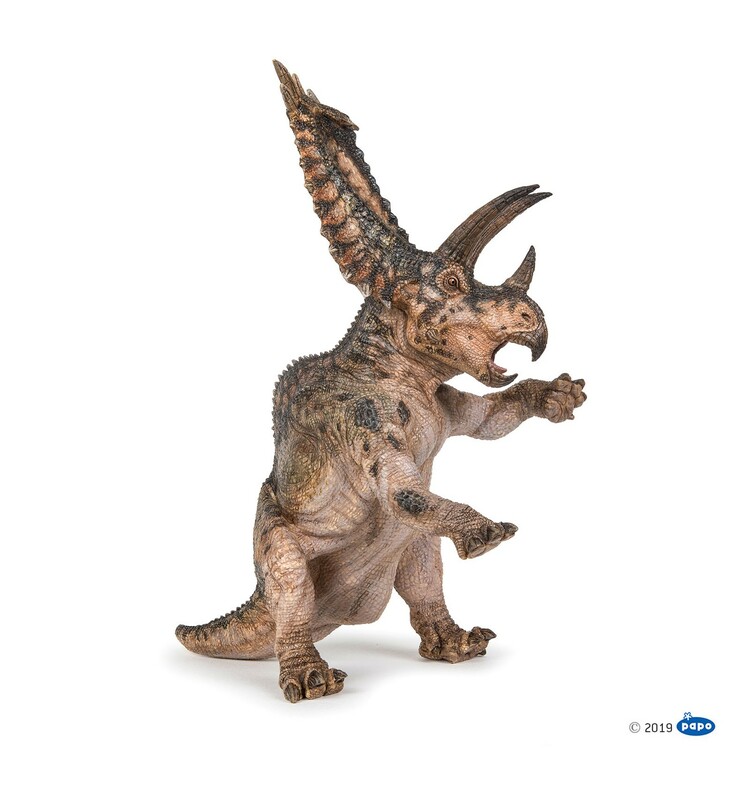 You know growing up I always figured I’d watch release news of video games, movies, and miniatures, but I never thought I’d be excited about when new dinosaur toys come out. 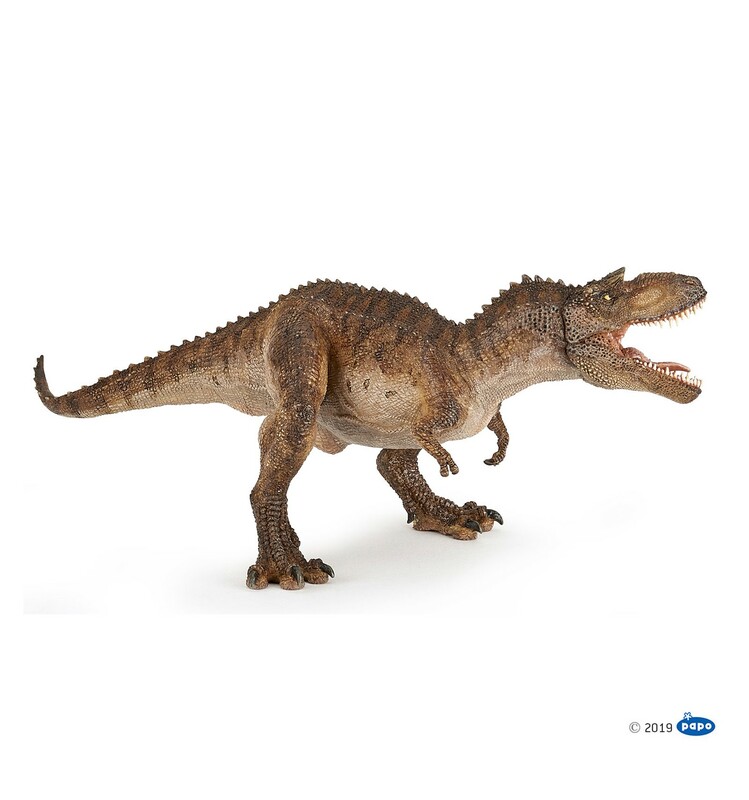 I know that people make a career of just keeping up with the dozens of dinosaur toy making companies. But for me I like to focus on the known quality of Papo. 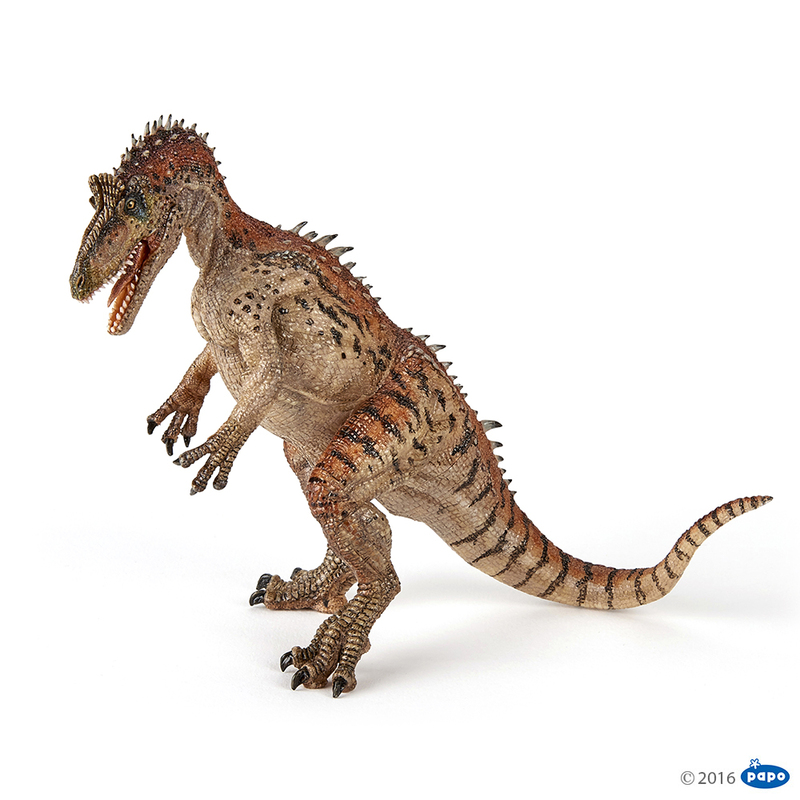 There’s been a bit of news about what the 2014 Papo dinosaur line up will include. 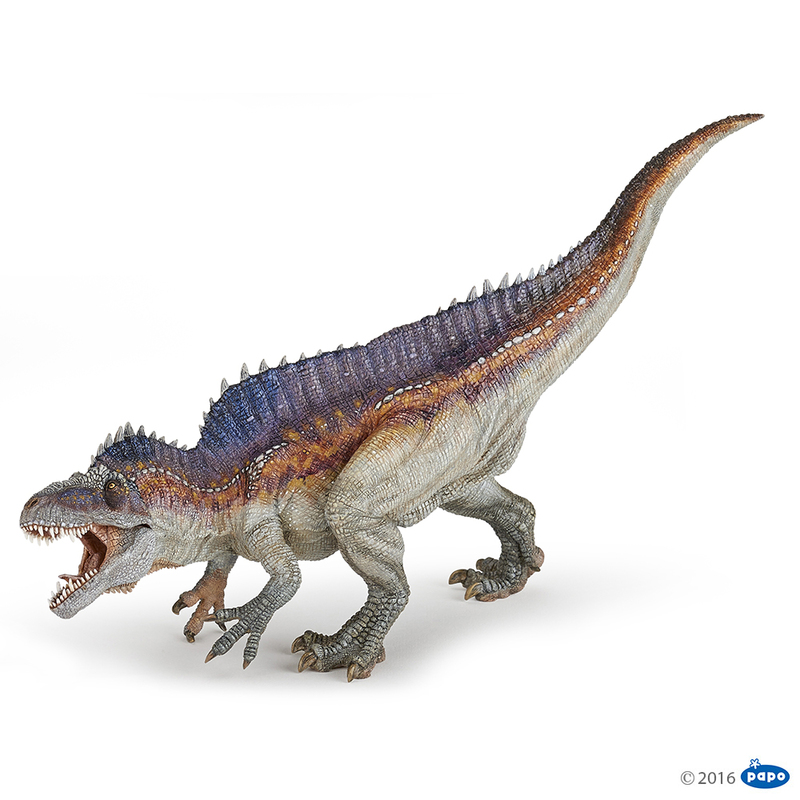 First of all the Dilophosaurus, probably best known from the original 1993 Jurassic Park movie as “the scary one that has cobra frills and spits acid poison stuff!). This model looks pretty cool, although I’ll have to see how it compares in size to some of the other carnivores. I think if it’s a bit smaller I could use it as a Raptor or even Ripper drop in. 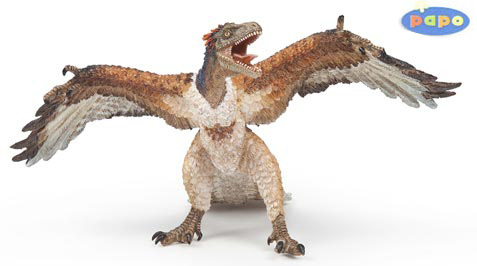 Since as we all know the actual Papo Velociraptor (even their more recent re-color) is drastically out of scale. 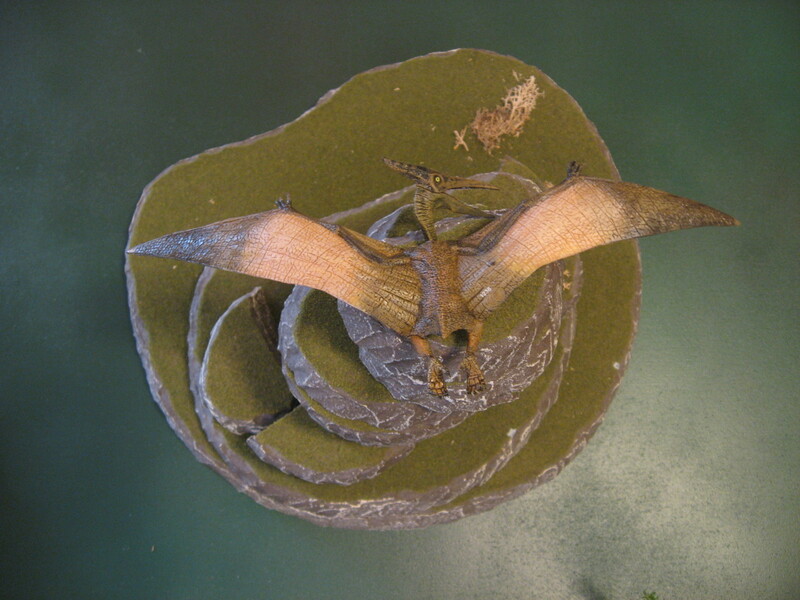 Next up is the Archeopteryx (yeah that’s right, only the highest quality Wikipedia links for you! 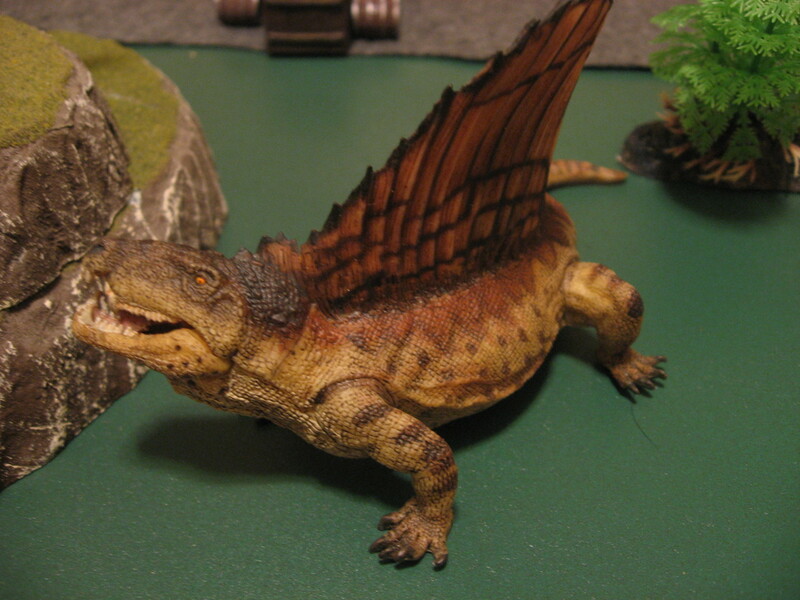 ), best known as the “bird dinosaur thing”. I’ve seen the Thermopolis Specimen fossil at a nearby dinosaur museum, and it looks pretty neat. Not really a fit for Dinosaur Cowboys (mainly because fluffy, feathery dinosaurs make me fall asleep), but if it’s small enough it could be cool. 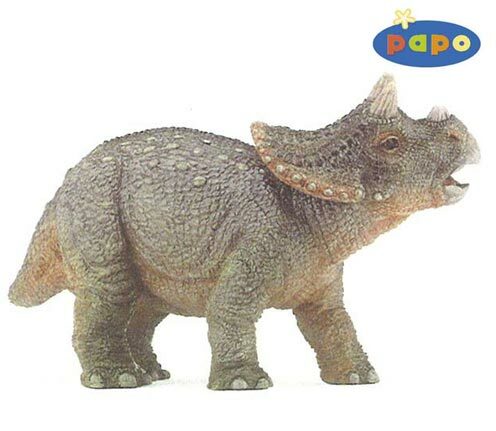 And finally a Baby Triceratops. Similar to the baby T-Rex that came out all the way back in 2012, I don’t think this would see much use in Dinosaur Cowboys. It’s not like a cowboy would ride a young colt into battle, so why would they do the same with a dinosaur? What I CAN see it being super useful for is an objective marker, and indeed if the price is right and I see it in a local store I might just buy it. 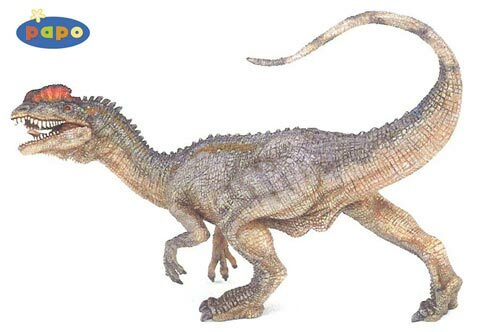 What I’d really like to see are some small, thin herbivore dinosaurs that would suit the “Runner” role well for this game. 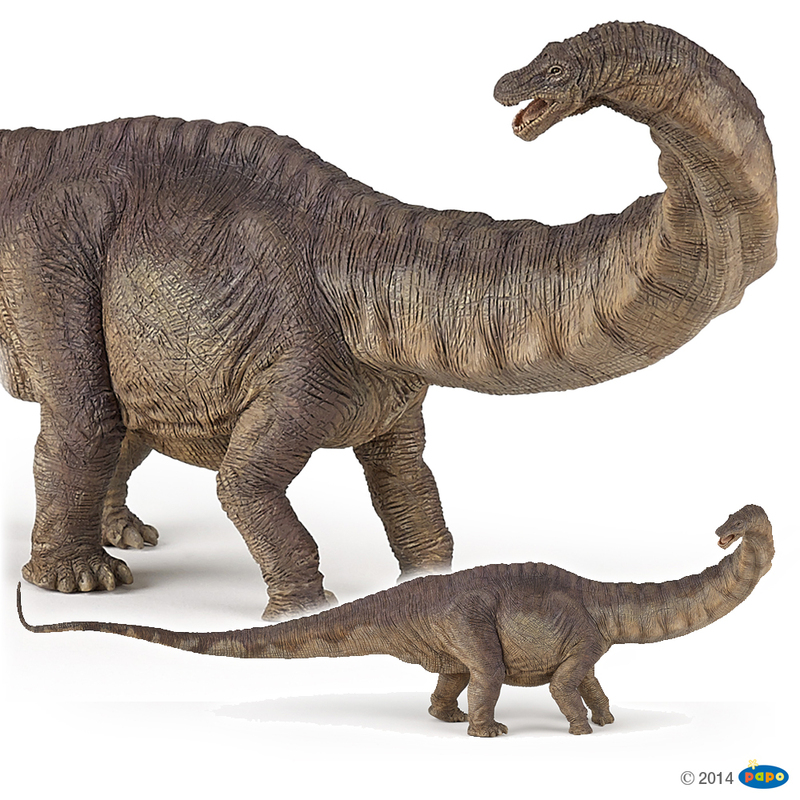 Right now I’m using a non-Papo dinosaur, just because the scale is correct, but it’s not really my first choice. See also: New 2012 Papo and New 2013 Papo.